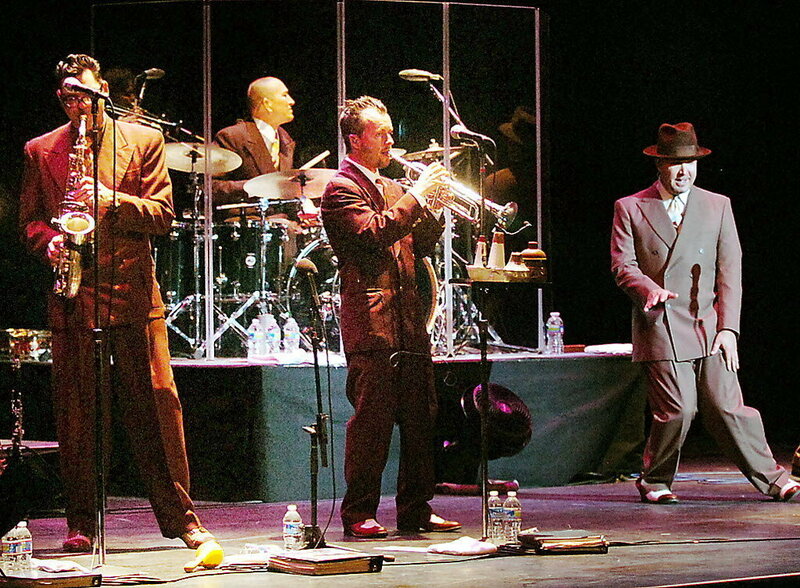 One of the things I’m really looking forward to at this summer’s Oshkosh airshow is the Friday night performance of the band Big Bad Voodoo Daddy. This entry was posted in Uncategorized on May 15, 2014 by jackhodgson. This entry was posted in Uncategorized on May 1, 2014 by jackhodgson. Trying out some new tools for doing posting from the field. Hoping to use these to do addl reporting from OSH this summer. B-17 in the pre-dawn fog. This entry was posted in Sun 'n Fun 2014 on April 5, 2014 by jackhodgson. This entry was posted in Sun 'n Fun, UCAP on April 4, 2014 by jackhodgson. Wandering around on Day Two. This entry was posted in Sun 'n Fun 2014 on April 2, 2014 by jackhodgson. This entry was posted in Podcast, UCAP on April 2, 2014 by jackhodgson. See rolling around the Sun ‘n Fun 2014 grounds. This entry was posted in Sun 'n Fun on April 2, 2014 by jackhodgson. Nothing earthshaking here, just a bunch of sights from around the Fly-In on its first day.